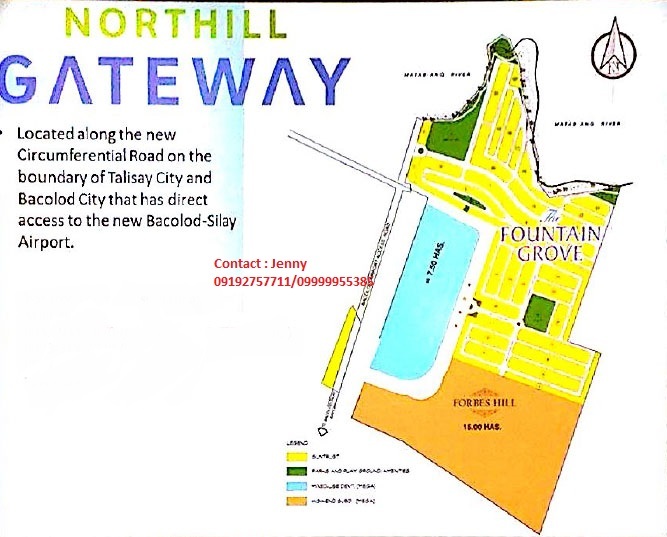 It is a 53 hectare development dubbed as Northill Gateway. 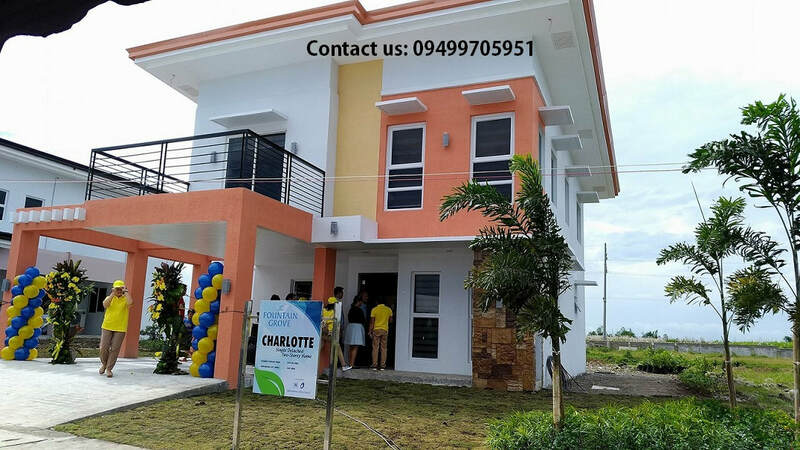 It has 4 house models (Ashlyn, Brielle, Charlotte and Dalton).Fountain Grove is a development partnership of Megaworld. along with its wholly-owned subsidiary Suntrust Properties, Inc. and the Lacson Family..
Fountain Grove is located at Matab-ang, Talisay and Mandalagan, Bacolod City Negros Occidental. It will developed 24.52 hectare of property. 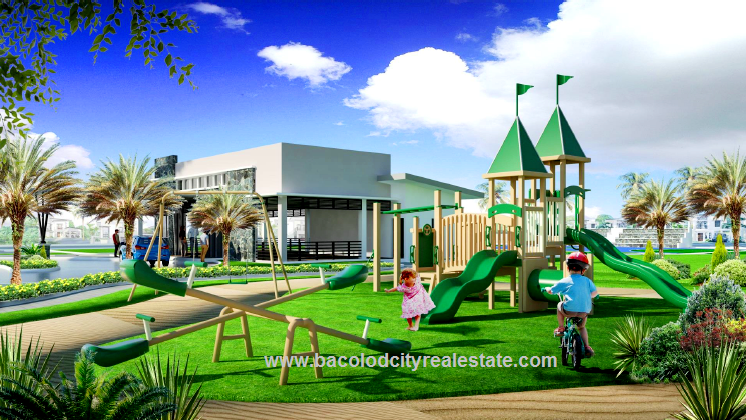 The theme of the developement is modern and locations is accessable in airport and main road. 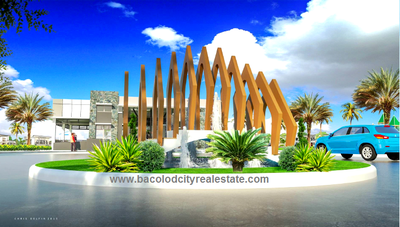 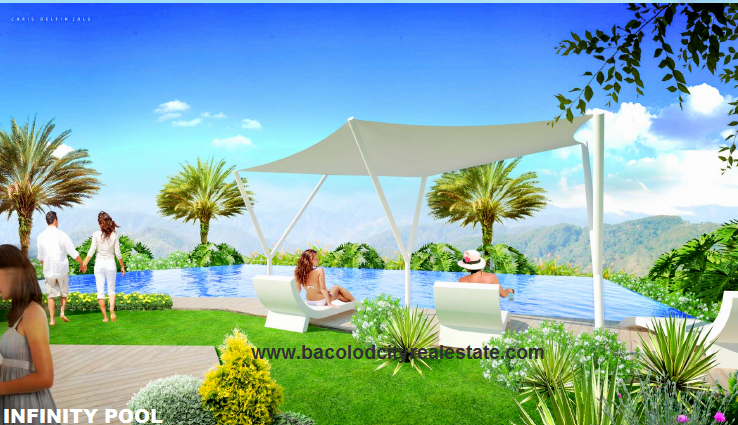 - Lot area : 150sqm. Contact us for site & office Assistance!